Fourth of July Workout + Recipes! 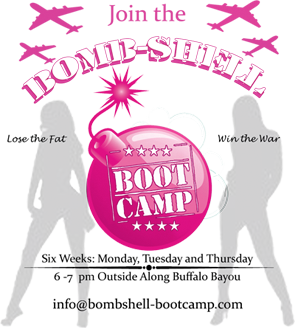 Bombshell Bootcamp Partners with Oakley and Shape Magazine! ‘Tis The Season With Tabata! Oakley Ambassador Cari’s Favorite Plank!